Research how your customers in a given market are valuing product/service features. Calculate what the total willingness-to-pay is for new combinations of features yet to be launched. What Product Features are Valued by Your Customers? 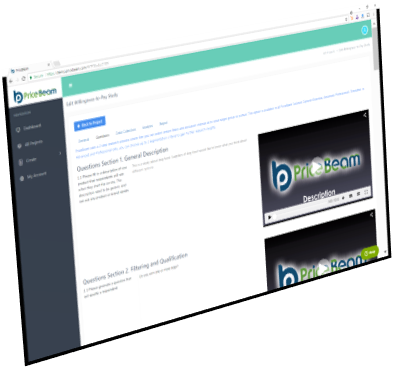 PriceBeam's Value Attributes Research presents customers with a series of choices. Using choice-based conjoint analysis, we are able to determine the value customers put behind each tested feature. Define the attributes yourself: e.g. brand, size, performance, packaging, price. Similarly, define the possible values (levels) for each product attribute. 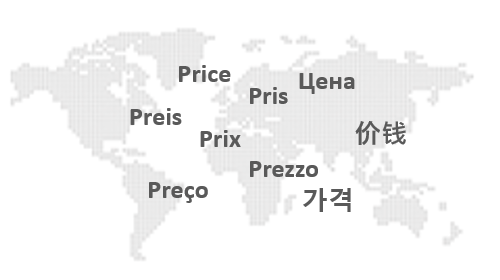 Determine the optimal price for new products. Detailed understanding of value drivers for existing products. Ideal for managing price increases. Test the Willingness-to-Pay for Products Yet to be Launched. PriceBeam's Value Attributes methodology allows you to test new product concepts, and assesss how much customers are will to pay for each feature. Make solid product AND price decisions, using our conjoint-analysis-based research.